We are sometimes asked what value a retreat might have. To some it may seem self-indulgent or an “escape from the world.” Others might find it simply foreign and have no idea why people choose to take retreat. Of course retreat has been valued by all cultures for thousands of years and there are as many reasons to take retreat as there are people choosing to do so. Making time in your busy life to go on a retreat is a gift to yourself and those in your life. A retreat will give you a chance to pause and look at your life from a new perspective and often reveal answers to questions that have been troublesome. 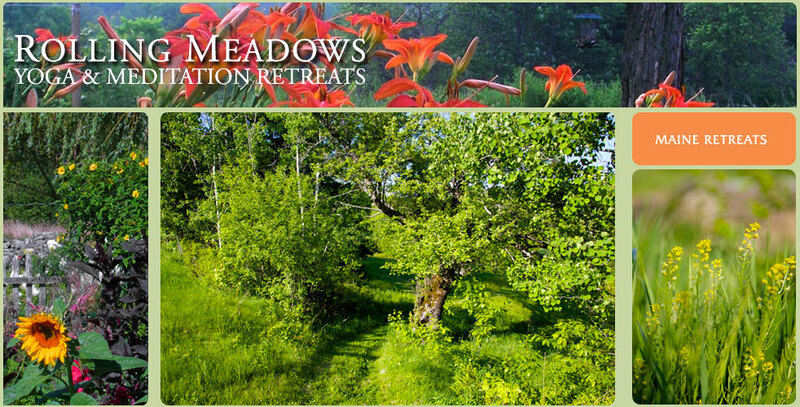 Taking a retreat is a nurturing “time-out”; a time to rejuvenate your mind, body and spirit; to re-connect with your authentic self; to re-connect with nature; to reassess what you truly value and consider if you are living your life in alignment with those values. “I think it is essential sometimes to go into retreat, to stop everything that you have been doing, to stop your beliefs and experiences completely and look at them anew, not keep on repeating like machines whether you believe or don’t believe. You would let fresh air into your minds. If you can do so, you would be open to the mysteries of nature and to things that are whispering about us, which you would not otherwise reach; you would reach the ‘god’ that is waiting to come, the truth that cannot be invited but comes itself. But we are not open to love, and other finer processes that are taking place within us, because we are all too enclosed by our own desires. Surely, it is good to retreat from all that. Stop being a member of some society. Stop being a Brahmin, a Hindu, a Christian, a Muslim. Stop your worship, rituals, take a complete retreat from all those and see what happens.